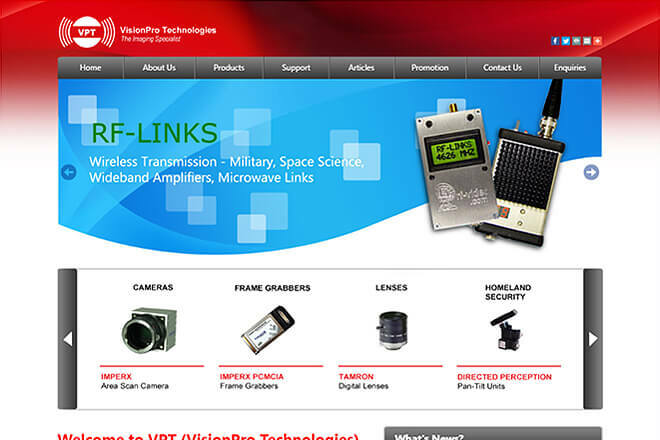 VPT is short form for VisionPro Technologies. 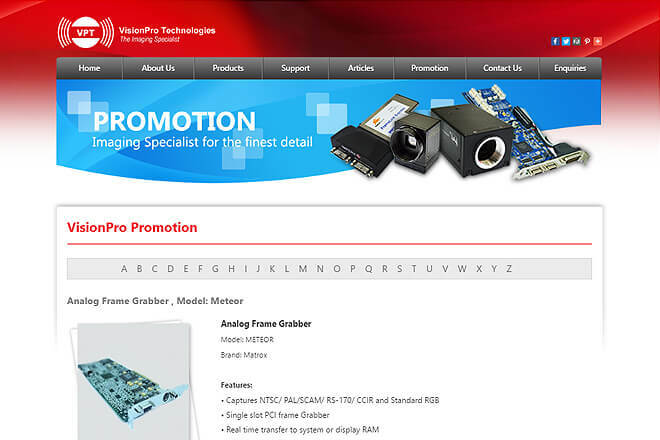 VisionPro Technologies is the trusted brand for companies looking for vision solutions. VisionPro Technologies is the imaging specialist for the finest detail.